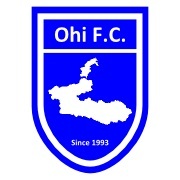 Ohi FC 3S soccer +3S +3S !! Copyright(c) 2007 Ohi Town. All rights reserved.